“Long live the knife, the blessed knife!” screamed ecstatic female fans at opera houses as the craze for Italian castrati reached its peak in the 18th century. When Farinelli, the most famous castrato of his time, sang in London, one woman squealed "One God, one Farinelli!" 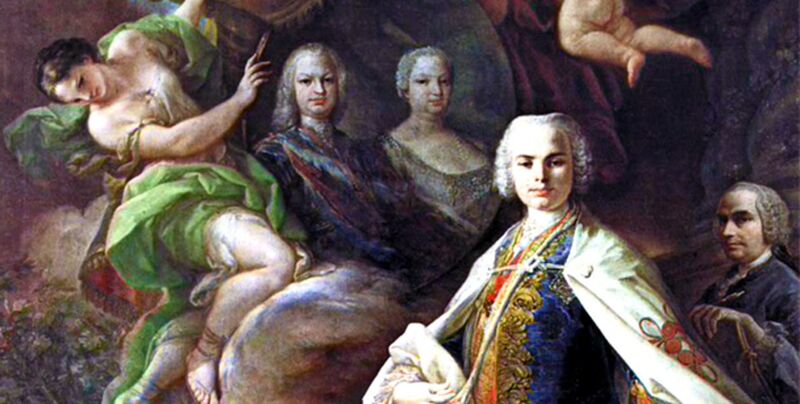 Farinelli was later summoned by the Queen of Spain to sing her husband, Philip V, out of his depression, and went on to become the most potent politician in Spain as well as owner of his own opera house.